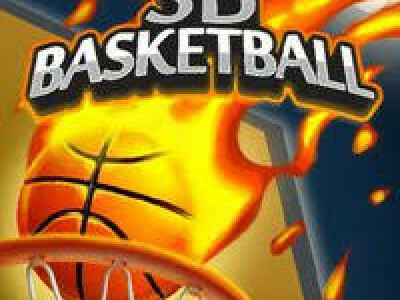 Play 3D Basketball game online at templerun3.co!Prove your basketball skills in this arcade-style sports game and try to score as many points as you can in 45 seconds! Swipe quickly and throw the balls into the hoop. Try to activate the multiplier by scoring several baskets in a row to earn bonus points. Can you achieve a high score?.